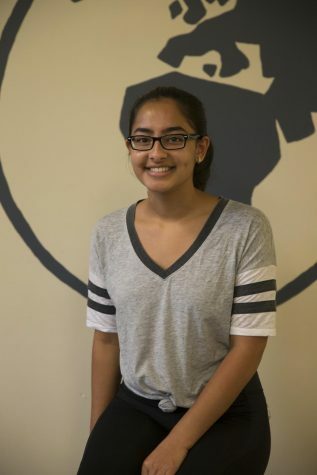 Noor Jerath is a sophomore and this is her second year as part of the Globe. This year Noor is a page editor. She joined because her English teacher suggested it and she really enjoys writing. She is looking forward to writing articles with her friends and improving her journalism skills. In her free time, Noor enjoys reading and spending time with her horse.